Cary, North Carolina (March 21, 2018) – The North Carolina Football Club announced today that Chiesi (key-A-zee), a Cary-based specialty pharmaceutical company, will become the presenting sponsor of the club’s charitable arm, Spread your Wings Foundation. 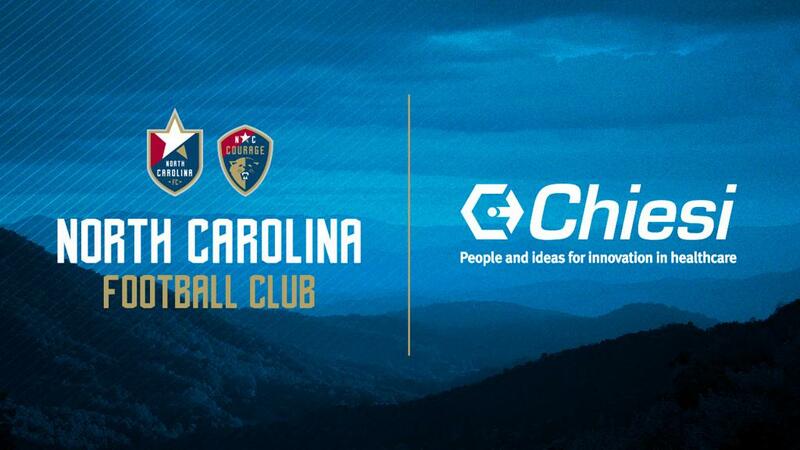 As part of the sponsorship, Chiesi will be collaborating with North Carolina Football Club throughout the 2018 season on community-focused events and outreach. The partnership will kick off on Saturday, March 24, at the NC Courage professional women’s home opener, which is Kicks 4 Kids Day, where families who would otherwise not be able to attend the game are provided tickets. 2018 also signals a refresh of the Spread Your Wings mission, as the focus shifts toward health and wellness programs for elementary-aged children. The 501(c)3 nonprofit will look to rebrand in the coming months to align with the North Carolina Football Club and North Carolina Courage brands. More information on Spread Your Wings community initiatives sponsored by Chiesi will be announced at a later date on NorthCarolinaFC.com and NCCourage.com. Chiesi in the Community is Chiesi USA’s employee-led corporate social responsibility program. This mission of the program is to improve the health and well-being of the communities where we live and serve. CITC is comprised of four main pillars: Stakeholder Engagement; Local Sociocultural Enhancement, Therapeutic Areas and Keystone Initiative. Chiesi works with many non-profits in the Triangle area focused on underserved youth. In addition to local non-profit support, the company’s Keystone Initiative is focused on local elementary schools; working with staff, parents and local partners to implement sustainable programs designed to make positive change in the overall student learning experience. On a national scale, Chiesi continues to support the efforts of groups within the therapeutic areas they serve, such as the March of Dimes, American Heart Association and cystic fibrosis nonprofits. North Carolina Football Club is the largest youth-to-professional soccer organization in the country, home to 14,000 players. The club is comprised of a women’s First Division team, North Carolina Courage (NWSL), a men’s Second Division team, North Carolina FC (USL), as well as a Premier Development League team, North Carolina FC U23 (USLPDL). The organization is also home to both Boys and Girls U.S. Soccer Development Academies in collaboration with NCFC Youth effectively creating a true pyramid from youth recreational all the way to the professional teams. The North Carolina Football Club is owned by local entrepreneur, Steve Malik, and managed by North Carolina native and longtime soccer executive Curt Johnson. North Carolina Football Club was established in 2016 to bring the highest levels of men’s and women’s professional soccer to the state. 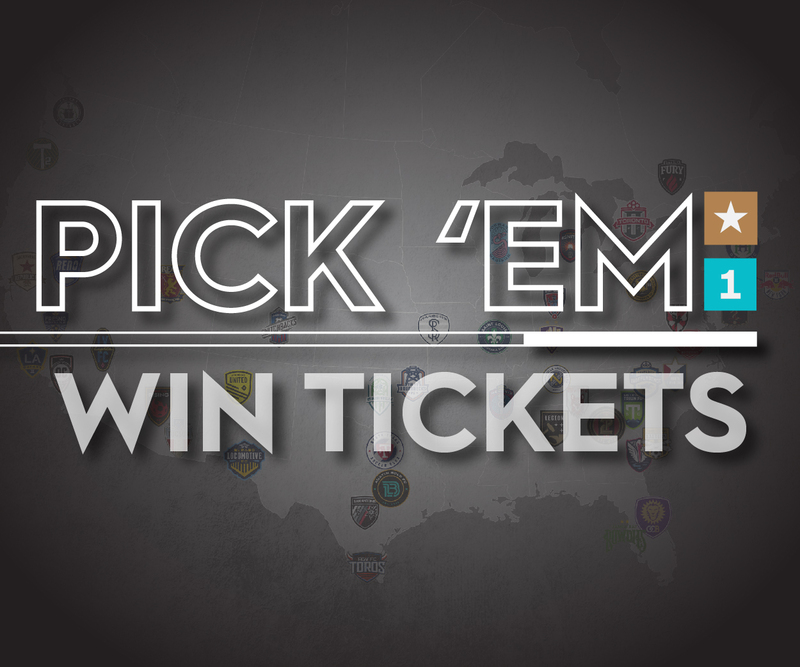 For more information, please visit www.NorthCarolinaFC.com.